Entrata is a family owned & operated restaurant located in Glenhaven in the Hills District. Our venue may only seem like a house from the outside but inside boasts stylish decor and an atmosphere that suits social & business occasions. 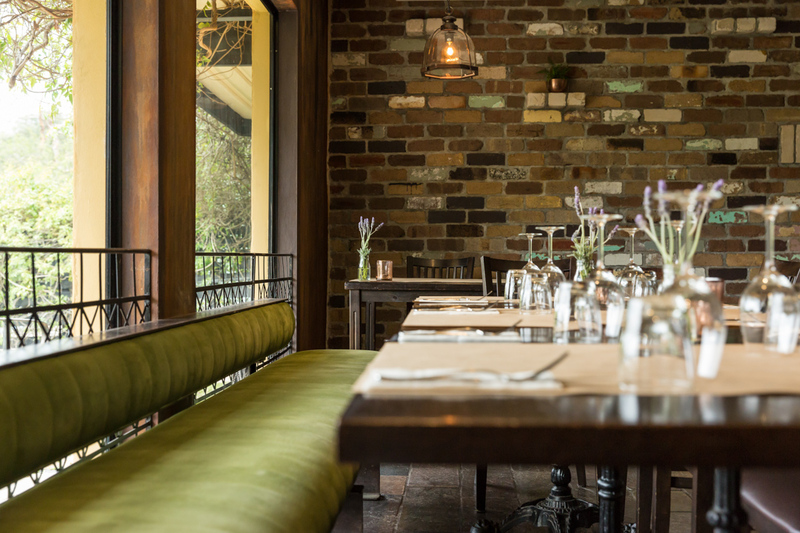 We offer a relaxed lunch menu from Tuesday to Saturday featuring Italian lunch favourites paired with restaurant service in a beautiful bushland setting & a 2 course lunch special with a glass of wine for $39pp. Our dinner and Sunday lunch menu reflects traditional Italian cuisine with a modern twist, showcasing seasonal produce with delicious and simple flavours. Sunday Live Music on the lawn will resume in mid March. Entrata is a sophisticated venue to host your next event, we cater for a range of events from large formal events, social gatherings, business luncheons to small intimate dinners. We offer three function spaces with a range of menus. We look forward to seeing you at Entrata!